Agroplus F Keyline: &nbsp; GREAT EQUIPMENT AT A SMALL PRICE. The Agroplus F Keyline is the perfect compact tractor especially for working in orchards or on smaller open fields. GREAT EQUIPMENT AT A SMALL PRICE. 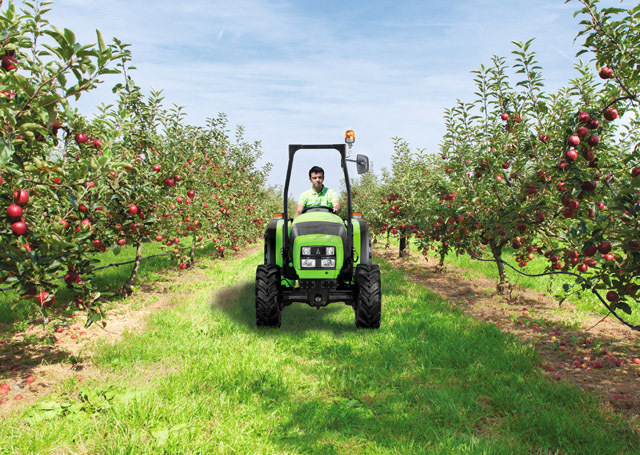 The Agroplus F Keyline is the perfect compact tractor especially for working in orchards or on smaller open fields. It is equipped with simple and innovative mechanical controls, all-wheel braking with wet disc brakes and separate valve and offers top ergonomy due to the rational control layout. 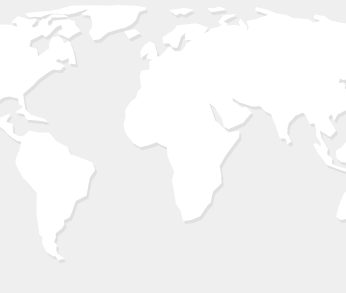 With its great price content relation, the Agroplus F Keyline is your key to more efficiency. In the fruit growing sector too, the mechanisation of labour-intensive work steps is the key to increasing productivity and thus making businesses competitive. 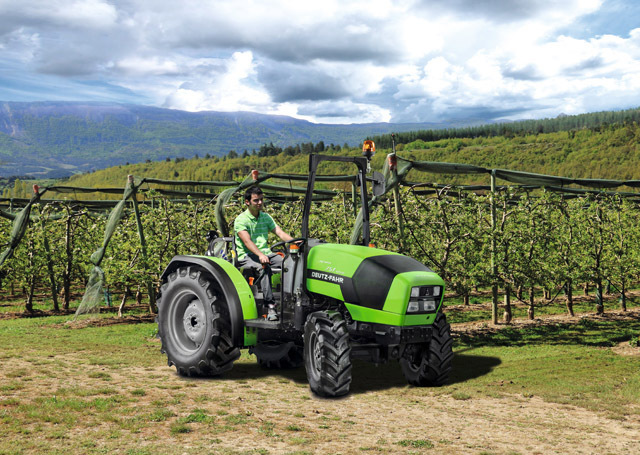 With the Agroplus F Keyline, DEUTZ-FAHR offers the ideal special tractor for fruit-growing businesses that are now looking to mechanise. 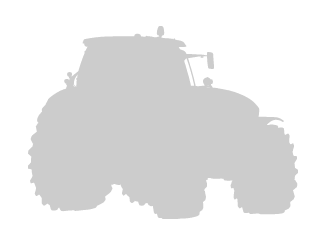 The Agroplus F Keyline series consists of four very attractive models ranging from 55 - 75 HP. With a level of driving comfort and operating convenience that is exemplary in this category, three or four-cylinder engines with turbo or turbo intercooler, four or five-speed gearboxes for maximum speed of up to 40 Km/h, a unique front axle and braking concept, four-wheel drive and maximum lifting capacity of 3050 kg, the Agroplus F Keyline not only delivers great equipment at a small price, but is the ideal tractor for any operating profile. POWER, EFFICIENCY AND SAFETY FROM 55 – 75 HP. The Agroplus F Keyline models are driven by the high-torque and economic SDF Series 1000 Tier3 engines with turbo or turbointercooler. With injection pressures of 1200 bar, they deliver maximum power at 2200 rpm. Maximum torque is reached at 1400 rpm (Model 55) or 1600 rpm (Models 65/75/80.4). With a torque increase of 21 % (Models 55/65), 19 % (Model 80.4) and 15 % (Model 75). SHIFT IT TO YOUR CHOICE. For the efficient transmission of power, there is a choice of three mechanical reverse gear units. From the simple two-stage, four-speed gearbox (8+8), five-speed gearbox (10+10) or five-speed gearbox with creeper (15+15). 3 PTO OPTIONS FOR YOUR JOBS. You can also choose when it comes to the PTO equipment: Between the 540 or the 540/540ECO version. They are controlled mechanically using a dry clutch. The Agroplus F Keyline can also be supplied with a ground speed PTO. The Agroplus F Keyline is therefore ideally equipped for all jobs and is able to make a crucial contribution to the growth of your business. REAR ATTACHMENT AREA. EQUIPPED FOR EVERY JOB. Only the perfect attachment area makes the tractor a highly efficient and universal working tool. DEUTZ-FAHR has been well known for many years for rear lifts with ultimate precision, simple controls and maximum efficiency. For the Agroplus F Keyline models, two different rear lifts are available. The standard version, with 3050 kg lifting capacity, and a compact version up to 2700 kg lifting capacity. The SAC (Stazione Automatica di Controllo) Liftbox significantly increases precision when using the appliances. The hydraulic pump supplies four to six mechanically controlled appliances at 42 L/min. For the steering, there is an independent pump at 18 L/min. HIGHEST BRAKING EFFECT AND MAXIMUM SAFETY. All Agroplus F Keyline models are equipped with four-wheel brakes and separate brake valves, which intelligently distribute the braking power to the front and rear axle. This results in the highest braking effect and maximum safety. The conventional parking brake is also part of the standard equipment. A hydraulic trailer brake is optionally available. Moreover, the Agroplus F Keyline is equipped with a front axle that offers1800 kg permitted total weight, differential with a 100 % lock, disc brakes in an oil bath and 55° steering lock angle. DRIVER’S PLATFORM. GET IN, DRIVE OFF AND FEEL GOOD. When it comes to the driver’s health and fitness, you should not make any compromises. Thus, it can be said for all Agroplus F Keyline models: Get in, drive off and feel good. For a long working day and more. The driver’s seat and seating position are extremely comfortable. All of the operating and driving data is put together clearly on the instrument behind the steering wheel. The driver constantly can have an eye on everything. The controls are easily to handle, arranged logically according to how often they are used and clearly colour coded. This guarantees largely error-free operation, even when working hours surpass the normal levels. All models are available with platform and 2 post safety frame foldable.